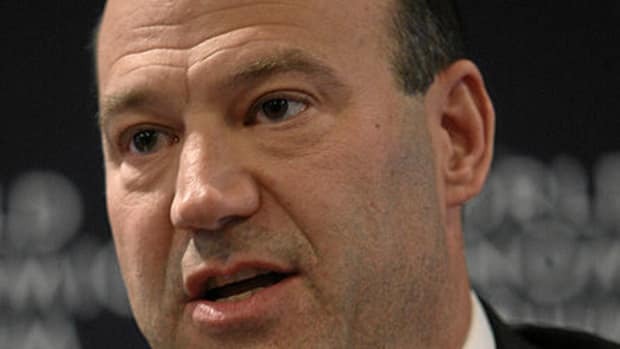 Since yesterday&apos;s announcement of Goldman Sachs’s latest class of P.M.D.&apos;s, we’ve found it all but impossible to log onto the internets without reading about how, for these 115 very special girls and boys, life “will never be the same.” Lots of “getting made” by the mafia references, being knighted by the Queen analogies, and so on and so forth. You know the drill. And we’re kind of torn on our feelings about all of this (the coverage, that is). On the one hand, it seems appropriate— recognizing the fact that these people have worked hard, that this is a “pretty big deal, etc, etc. And that’s nice, you know? Giving credit where credit’s due and all that. But on the other hand, we&apos;re jealous we feel as though this is all being sugar-coated a bit too much. Which is why we were heartened to read Duff McDonald’s take on the whole situation. The truth is the new PMDs really can&apos;t hang around too long. The secret to keeping the Goldman brass ring so shiny is high turnover in their partnership ranks. There are only 287 current partners, 115 new ones were just announced, and there&apos;s a new partnership class every two years. They&apos;ve got to get out, or the money gets disbursed too widely. So you get to keep your snout in the money trough for a half decade, and then you&apos;re shown the door if you haven&apos;t already left of your own accord. 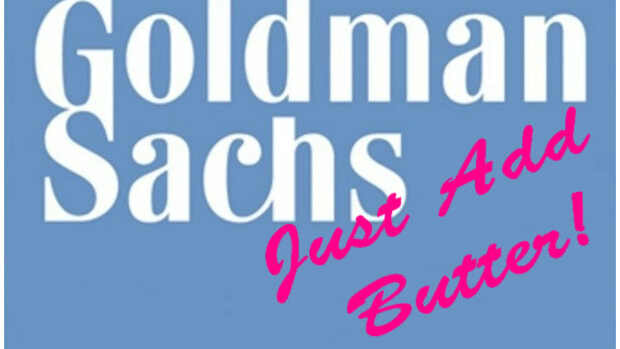 Goldman Sachs Employees: They're Just Like Us!